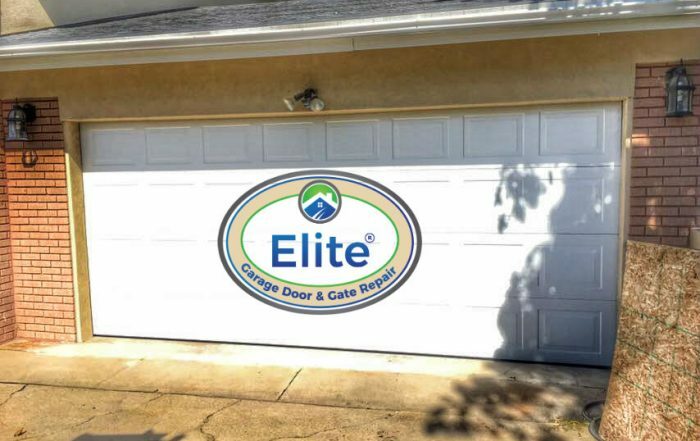 Elite Garage Door & Gate Repair is a trusted, family-owned garage door repair business that has provided superior repair services for Seattle, Tacoma, Olympia and the surrounding areas for some years. 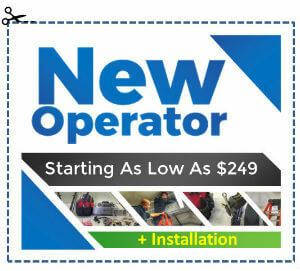 We can respond to your call anytime, and we specialize in both Residential and Commercial Garage Door Repair, garage door service and we are equipped to service all brands of garage doors, along with all manufacturers of garage door openers. These include; Linear, Liftmaster, Raynor, Amarr, Clopay and many other brands. Also, we can also provide same-day Garage Door Repair Seattle. At our company, we have a very simple approach to business – we will be there, when you need us, any time of the day or night, any day of the year! 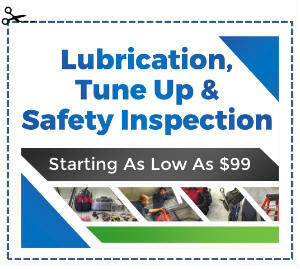 Give us a call now, or just send us an email, and we will be pleased to visit you and offer a free estimate for your repair. It’s that simple! 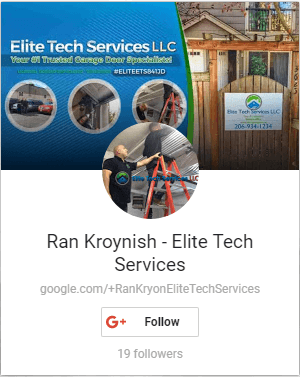 Meet The Owner – Ran K.
At Elite Garage & Gate, we value your business and strive to be your partner in needed services. We see great value in quality improvement, and by doing so, we spend significant effort to add value to our service. Please seek for our advice at any time with any question. We know that you have a number of different choices when it comes to having your garage door repaired and serviced. This is why we want you to be completely confident when it comes to hiring us for your Garage Door Repair In Seattle/Tacoma/Olympia. We are committed to offering you 100% guaranteed satisfaction and we will give you fast and courteous service that you can rely upon! 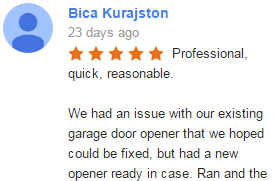 Whether your garage door repair Seattle or any of the surrounding areas – we’re here to serve you! You depend on your garage door to function properly, to provide security for you, your family and your home as well as a way to easily access your car and other garage items. If there is a problem with this way of entry and exit, the convenience and safety of your home are compromised! 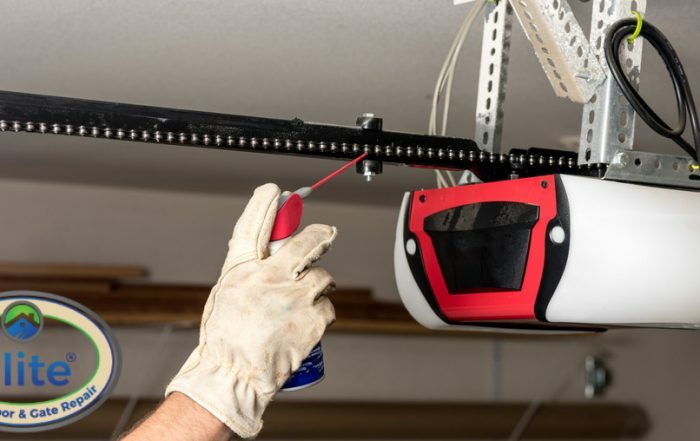 The Seattle Garage Door Repair Technicians at our company have the skills, experience, and training to meet any garage door repair Seattle needs that you may have. And we do it quickly and affordable. Our professionals carry a complete inventory of parts to get the job done right, with the highest level of quality and convenience. We know that you have some different choices when it comes to having your garage door repaired and serviced. T hat’s why we want you to be completely confident when it comes to hiring us for your Garage Door Repair Services In Seattle. We are committed to offering you 100% guaranteed satisfaction and we will give you fast and courteous service that you can rely on! Whether your garage door repairs Seattle or any of the surrounding areas – we’re here to serve you! Elite Garage Door Repair – Quick and Reliable! 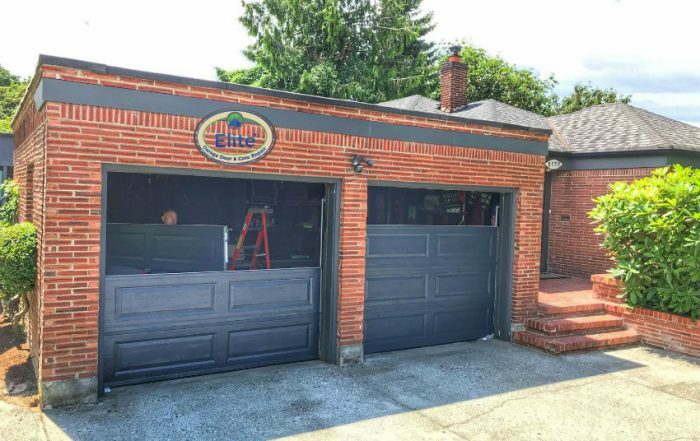 Elite Garage Door & Gate Repair Of Seattle is a respected, established garage door repair business that is always there when you need us! Our response time is one of the best in the business, so you never have a long wait to get your problem solved. 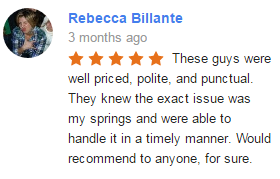 That’s because we understand just how important your garage door is to your convenience and safety. Also, we ensure that your Seattle Garage Door Repair is performed using the best name brand materials available, which are covered by outstanding warranties. Our Garage Door Repair Services In Seattle Washington include every type of repair possible. 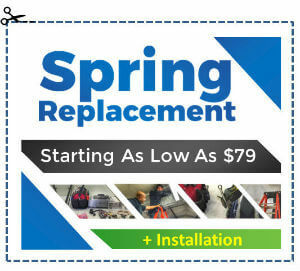 That includes Garage door openers repair, garage broken springs repair, garage door drums replacement, broken rollers replacement and garage door bent panel replacement. 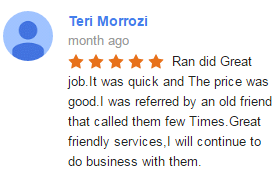 For fast, reliable service and competitive pricing make sure to have our phone number handy. 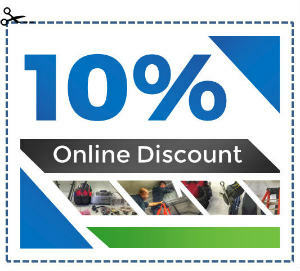 We’ll be there to offer you the absolute best quality along with efficient and friendly service!